RELOCATING! 4 BR, 2 Bath with office. Kitchen & bath remodeled. 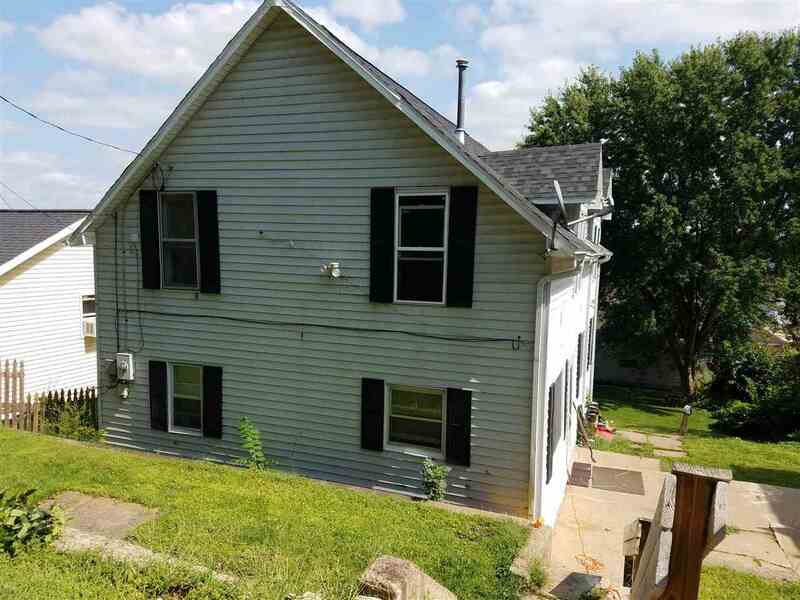 Newer windows, cabinets, flooring, Beautiful city view from deck, large fenced yard. Nice investment property.